and so many more. But have you tried the Wheat Modak? 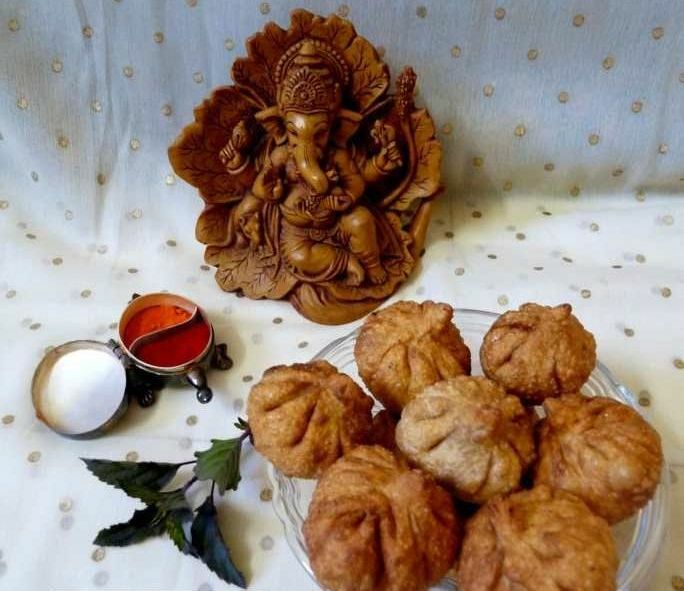 Ganesh Chaturthi 2017: What are Wheat Modaks? 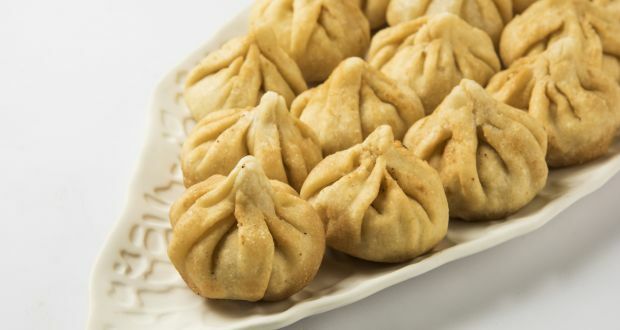 According to Chef Manjusha Sinha from Manjusha’s Cooking Classes, wheat modaks are also fried and can have fillings that may include coconut and jaggery, roasted khoya (mawa), dry fruits and even sooji (semolina). 3. Cook the modaks on low flame as it will ensure that modaks don’t burn and are cooked well from inside. 4. Make sure the chapattis that you make from the wheat dough are very thin. You don’t want to feed on thick covering, do you? Make yourselves and Lord Ganesh some super yummy wheat modaks this Ganesh Chaturthi and we are sure you wouldn’t regret it. PREVIOUS POST Previous post: 7 Biryanis from South India You Shouldn’t Miss, From Hyderabadi to Bhatkali, Beary and More!